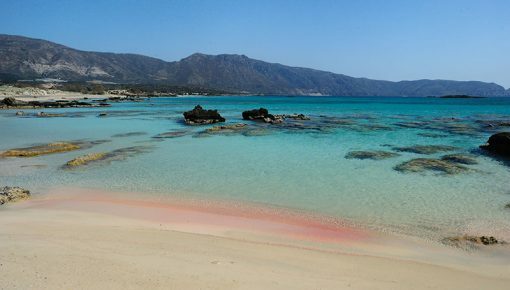 Crete is undoubtedly one of the most popular destinations in Greece. The variety of the landscape with the imposing mountain slopes, the crystal clear beaches and the unique Cretan hospitality attracts every year a huge number of visitors that are looking for a taste of Cretan heaven. Planning your next holidays? 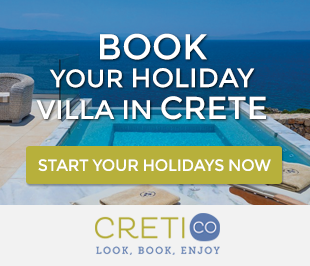 Enjoy the amazing Island of Crete with a Holiday Villa. Tripadvisor published a list of the top 10 Greek destinations for 2015, according to the Travelers “Choice and the million reviews submitted. 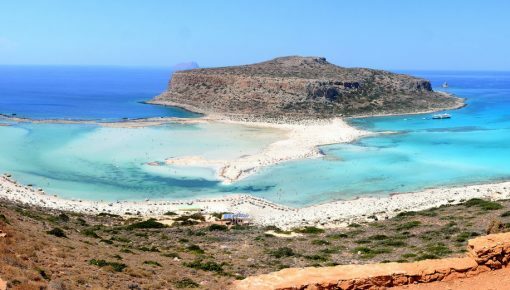 The island of Crete was voted as the most popular holiday destination with 4 Cretan cities among the top 10 Greek destinations! Chania is one of the oldest cities in Crete, with very long and rich history. The old town and its famous Venetian harbor is still the core of Chania. You can enjoy romantic walks in the narrow alleyways and the beautiful buildings architected during the Venetian and Ottoman period. Many of these buildings are now used as small hotels, like restaurants, shops or homes. As for other activities, do not miss a hike in the fascinating gorge of Samaria or the Botanical Park, a visit on the Archaeological Museum and of course, swimming in the beautiful beaches near the city of Chania and around the area. Read more about the Highlights of Chania. 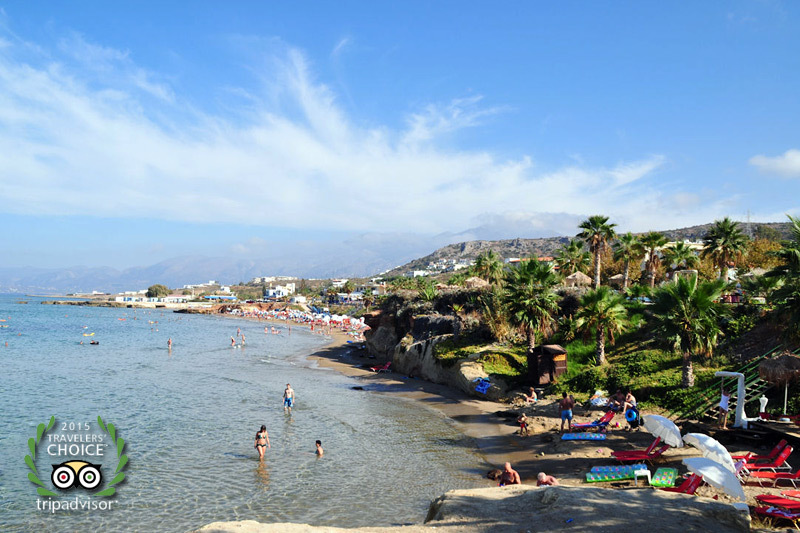 Hersonissos means fun, lovely but busy beaches, a modern town with dozens of shops selling tourist goods, clothes and jewelery, restaurants offering all kinds of food, cafeterias, bars and clubs for every taste. In Hersonissos there is the only golf course in Crete, which you can visit. If you have children, the two water parks of the city, the Aquarium of Hersonissos and “Thalassocosmos” aquarium in Gournes, will be their paradise. Read here further information about Hersonissos, Crete. The region of Rethymno is a place full of contrasts because of the rich nature of the area, locals still retain the old, traditional and natural way of life. The old town of Rethymno with the Medieval Town, the “Fortezza“, the Venetian Castle, the museums and the endless beach will surely delight you. In addition to these, Rethymnon has quaint villages, caves, beaches and mountains, and of course, its people. They will become your friends, they will treat you raki and they will probably welcome you to their home. 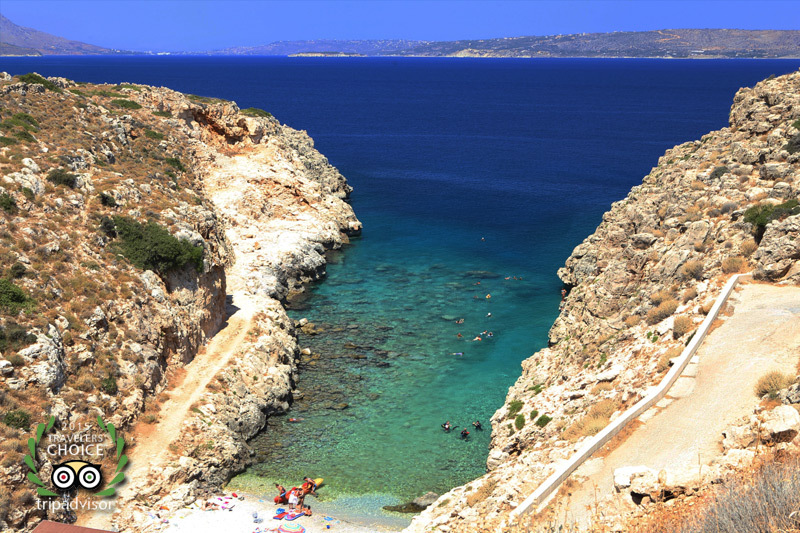 Rethymnon has crystal beaches in north, the Aegean Sea, and south, the Libyan Sea. 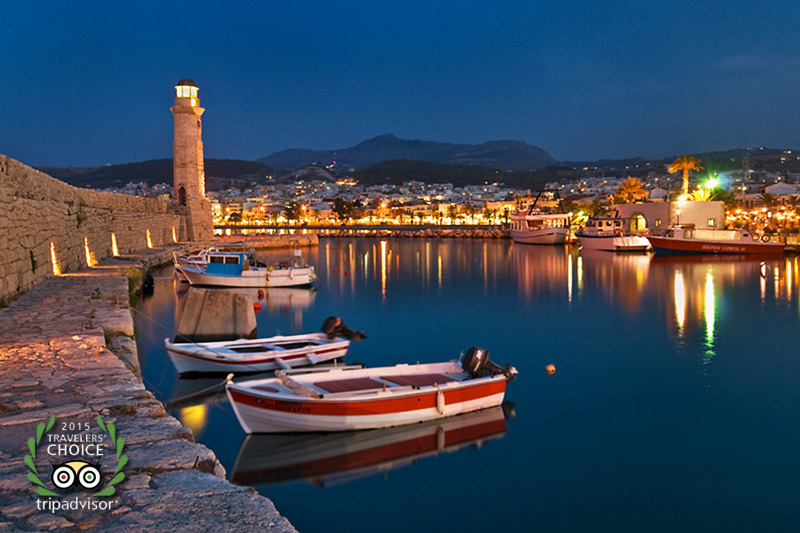 For more information you can check the Highlights of Rethymnon. Apokoronas is the area in the northeastern part of the prefecture of Chania, from the foothills of the White Mountains to the north coast of Crete. The highlight of the area is the lush hills with fertile land due to the water descending from the mountains and creating Kournas lake, the unique natural lake of Crete, and rivers crossing the region. 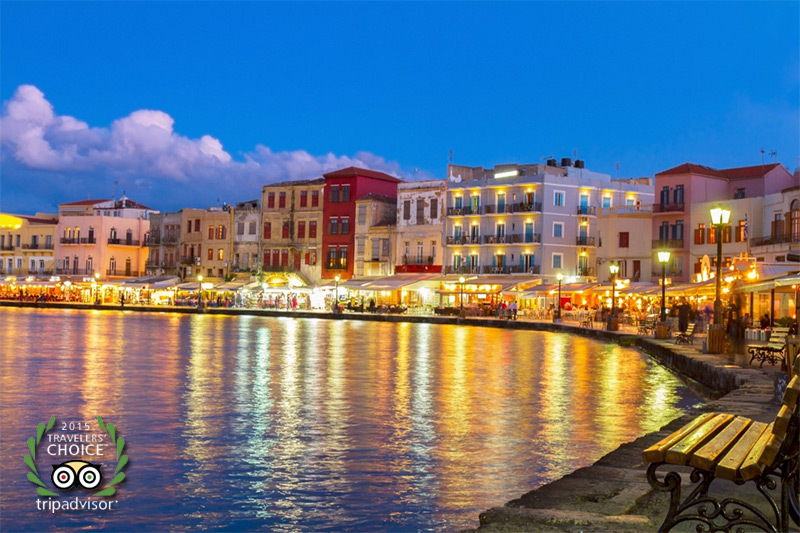 If you spend your holiday in Chania or another area nearby, it is worth visiting some of the seaside resorts and quaint traditional villages of Apokoronas, such as Vamos, Georgioupolis, Argyroupolis, Almyrida, Plaka, and many others. Posted on 02 Oct 2015 in Holidays in Crete and tagged Beaches In Crete, Tripadvisor.